DT Sequencer - You're Gonna Love It! FEATURES: Keyboard shortcuts everywhere so you can maneuver around the ap and produce FAST! 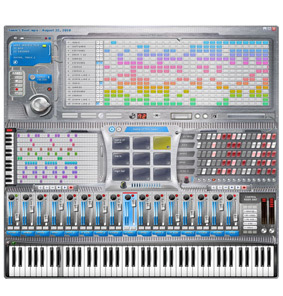 Familiar panel layout to big DAW's and production tools make this EASY to use, and easy to transition into other software later in your career. We also link you to our contests and submission section from this screen to keep you fresh. 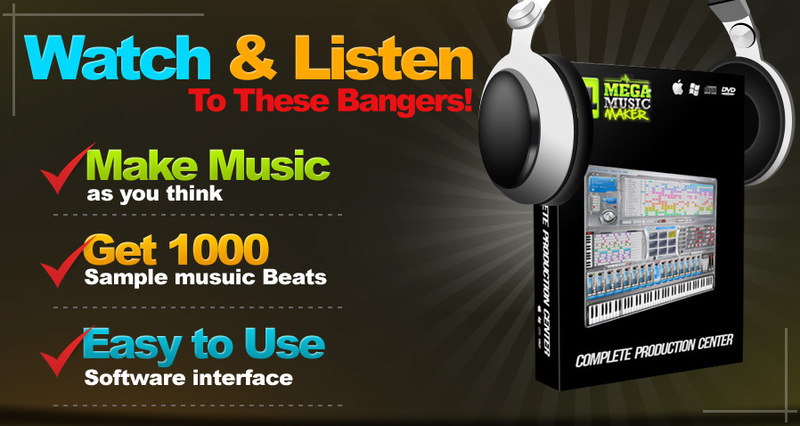 16 Tracks Of Stereo Boomin' Sound To Build Your Hot Beats With. EASILY Draw in or Trigger Sounds w/Keyboard shortcuts. Draw In Bars & Build In 2 Clicks - Change Sounds/Patterns Fast. Drag & Copy Your Bars Around - Then Edit Them, Easy! Jog Through 1000's Of Sounds & Drums Browse Or Pre-Set! Record Live To The Metronome or Draw or Tap In Your Beats. Edit Volumes, Go Solo, Mute, Save, edit Tempo + More! Export Your 44.1 Studio Quality .wav Master - Industry Standard!